Sam Hillmer is a musician, artist, curator, and the leader of New York band ZS. Diamond Terrifier is his saxophone and electronics solo incarnation. 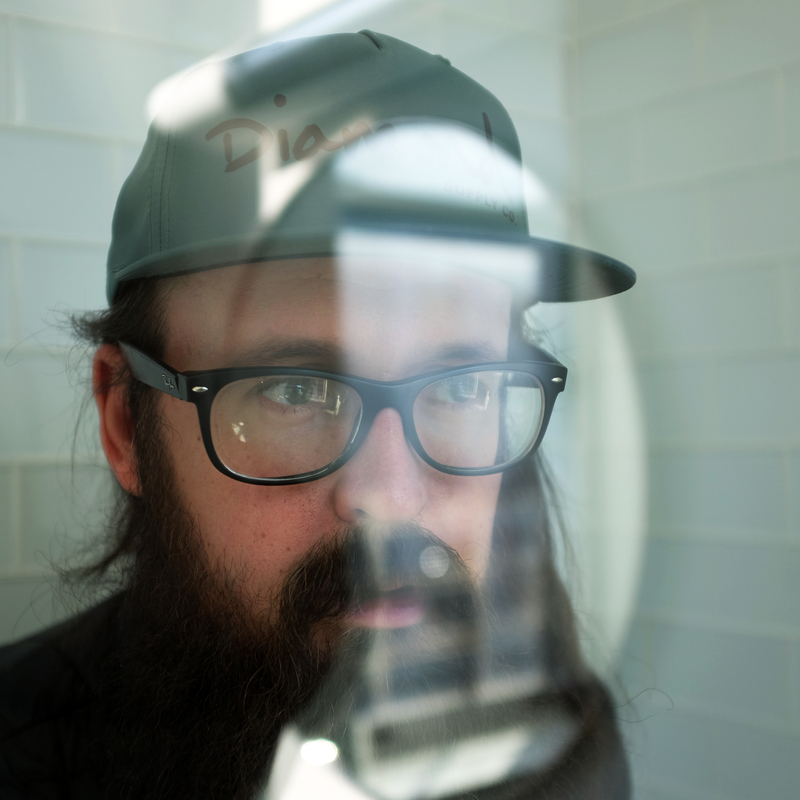 Recently Sam has expanded Diamond Terrifier’s practice to include a group iteration which he has dubbed ‘Diamond Terrifier Cipher’, most often collaborating with Cibo Matto front woman Miho Hatori, Don Devore, and Michael Beharie. His intimate knowledge of the saxophone shines through especially in live performances. The Diamond Terrifier project places the instrument in a unique context, producing unconventional sounds and sonic landscapes.